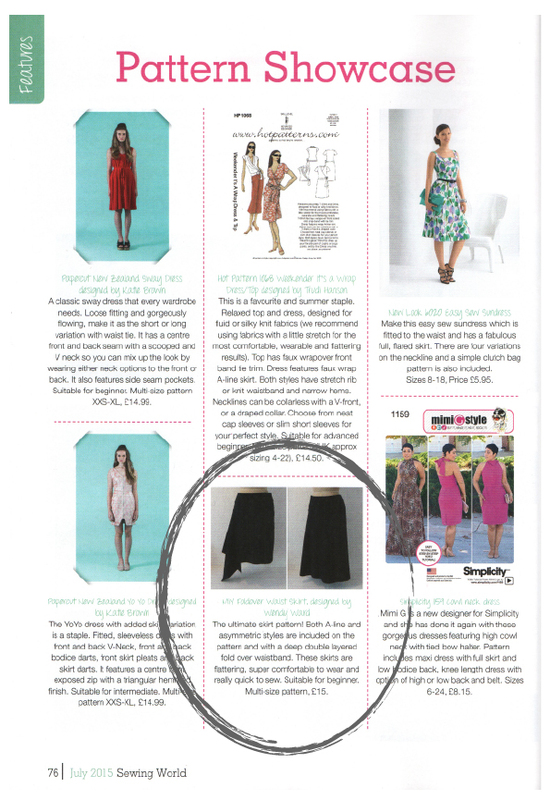 June 2015 – Sewing World magazine (July issue) – MIY Collection fold over skirt pattern included in “Pattern Showcase” feature on page 76. 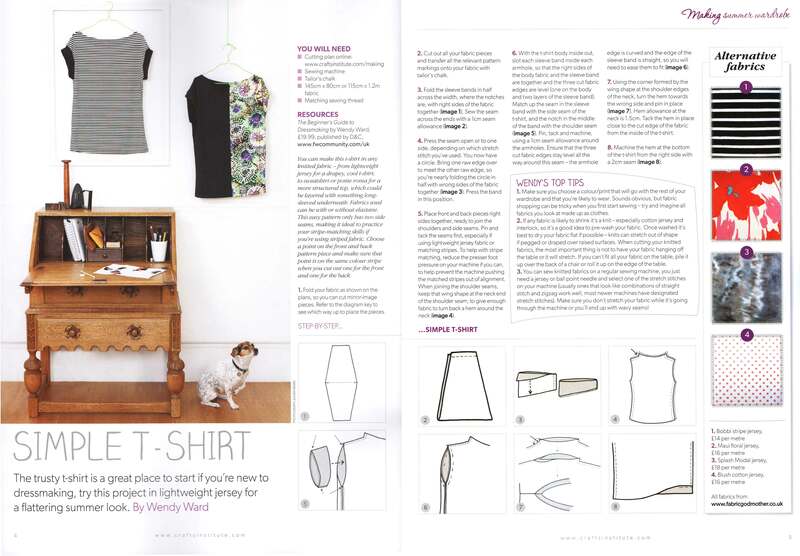 May 2015 – Making magazine (issue 61 – June) – t-shirt project from The Beginner’s Guide to Dressmaking featured in the “Handmade Summer Wardrobe” supplement (first project featured on pages 4-5). 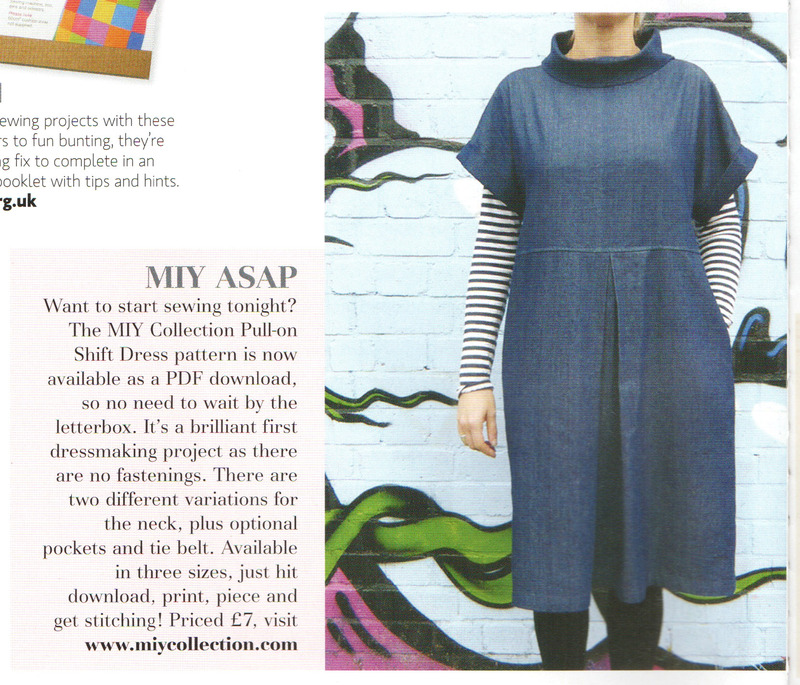 May 2015 – Sew magazine (June issue) – large feature of the MIY Collection pull-on shift dress pdf pattern in the News section (page 6). 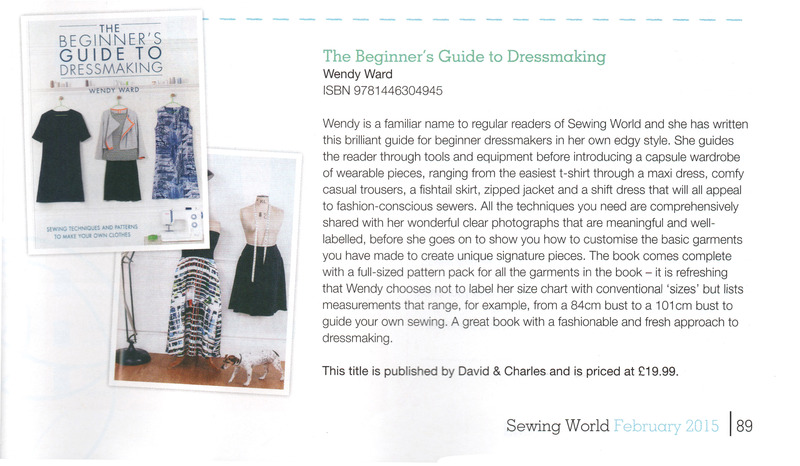 January 2015 – Sewing World magazine (Feb issue) – review of The Beginner’s Guide to Dressmaking in the Books section (page 89). 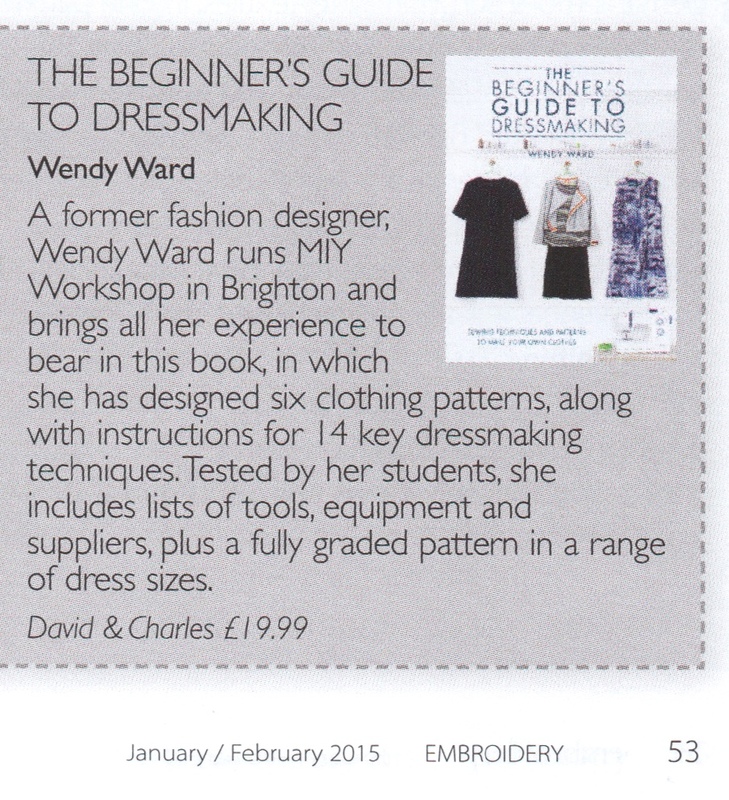 January 2015 – Embroidery magazine (Jan/Feb issue) – nice little review of The Beginner’s Guide to Dressmaking in the Books section (page 53). 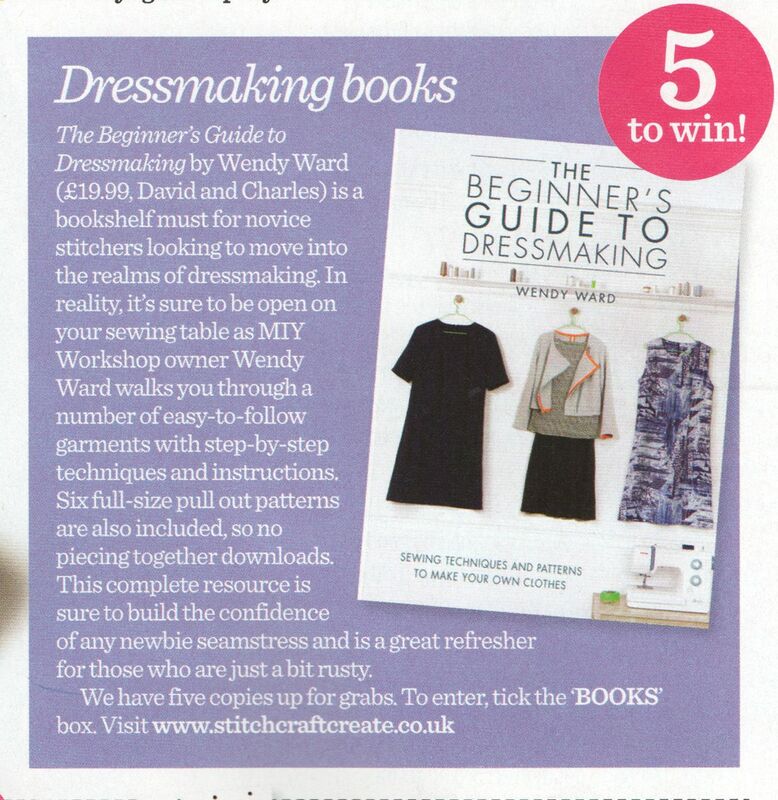 January 2015 – Sewing magazine (February issue) – write-up of The Beginner’s Guide to Dressmaking and competition to win a copy. 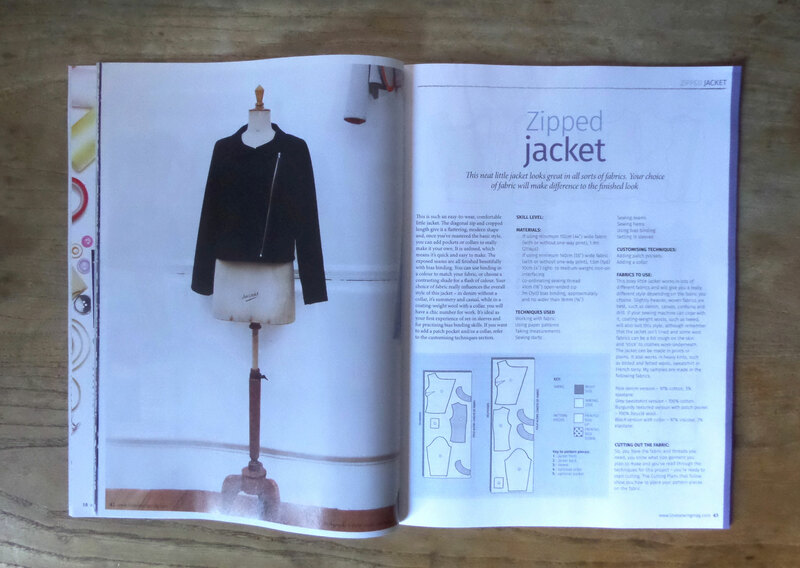 January 2015 – Love Sewing magazine – the zipped jacket from The Beginner’s Guide to Dressmaking is a featured project (pages 42-45). 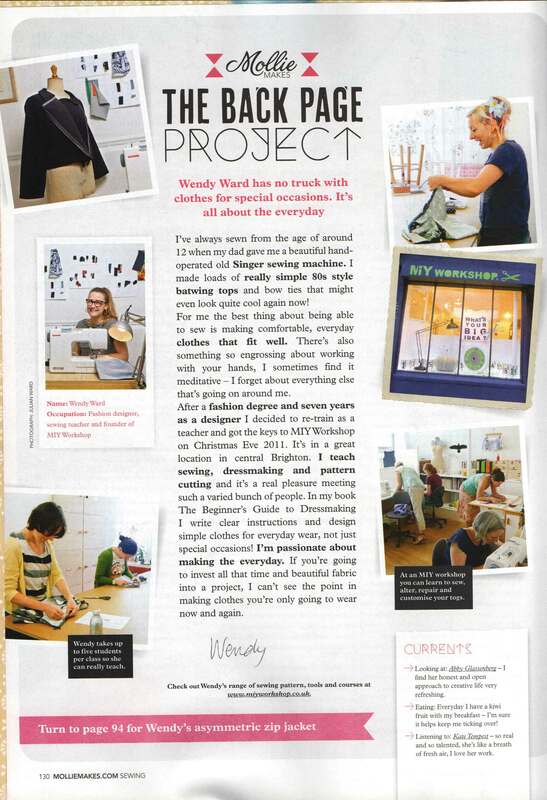 December 2014 – Mollie Makes Sewing book-a-zine – The Beginner’s Guide to Dressmaking is reviewed for “Recommended Reads” (p91) and there is an interview with me for the “Back Page Project” (p130). 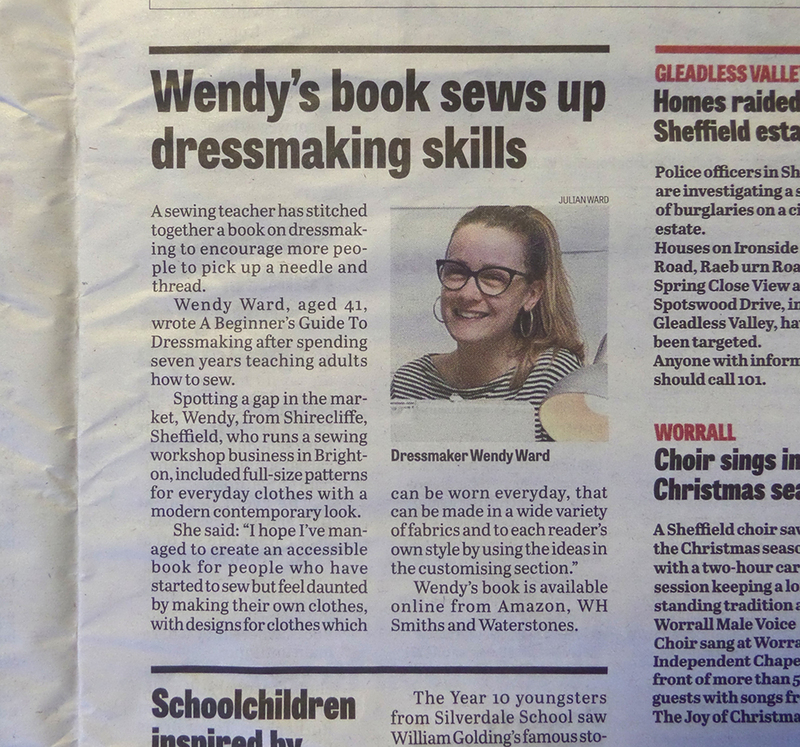 10th December 2014 – The Sheffield Star – a short piece about me and “The Beginner’s Guide to Dressmaking” (p17). 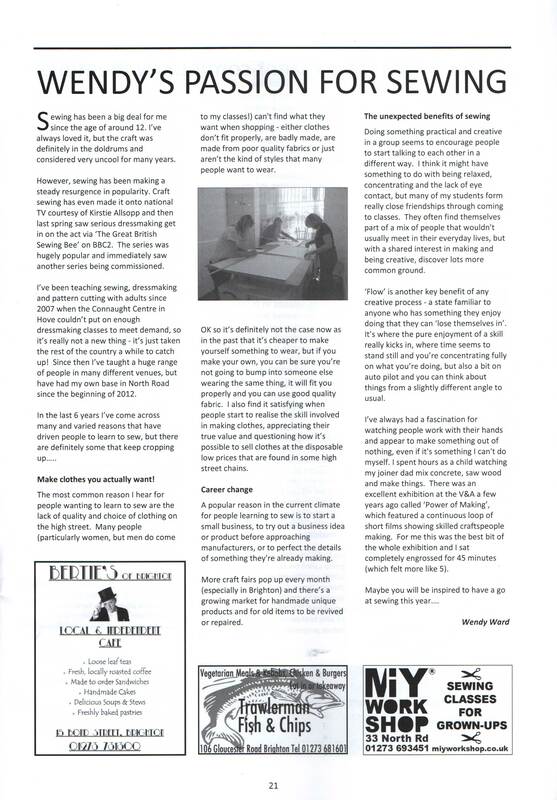 The Star is the local newspaper for Sheffield from where I originally hail! 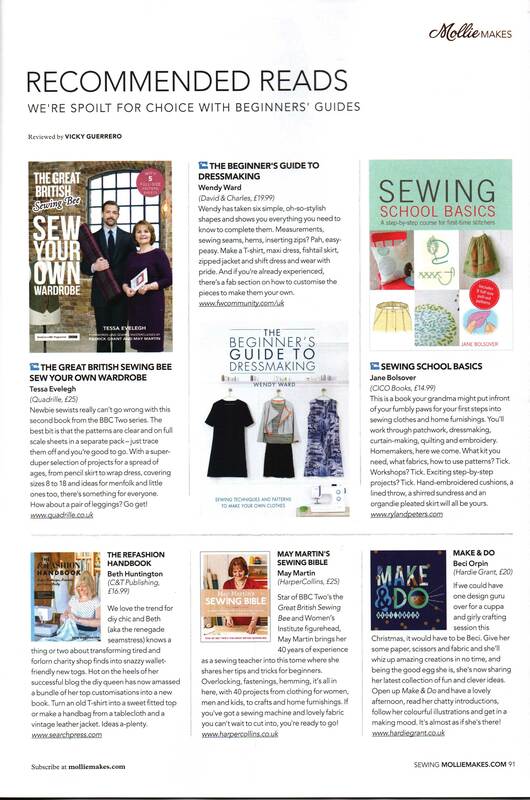 November 2014 – Love Sewing magazine (issue 7) – The Beginner’s Guide to Dressmaking is featured in the “Love Sewing Library” feature (p17). 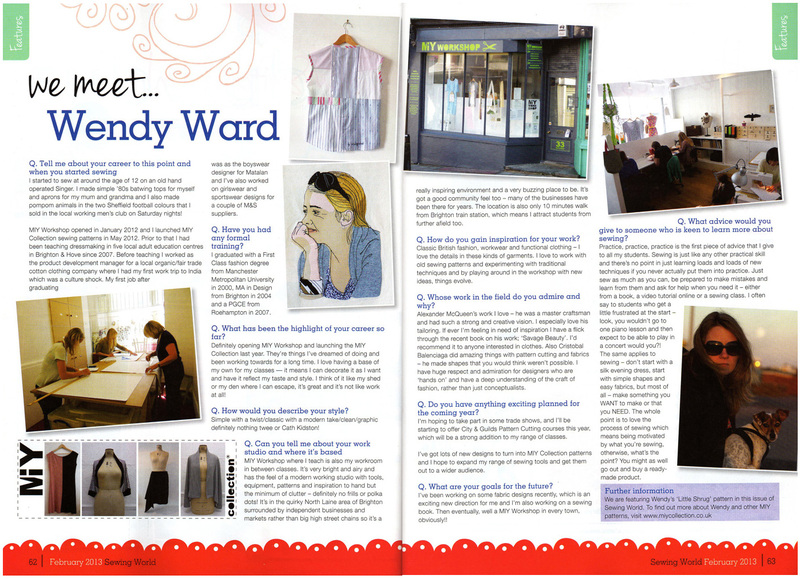 November 2014 – I’m interviewed for local Brighton magazine Viva Brighton (pages 58-59). Images © Julian Ward Photography. 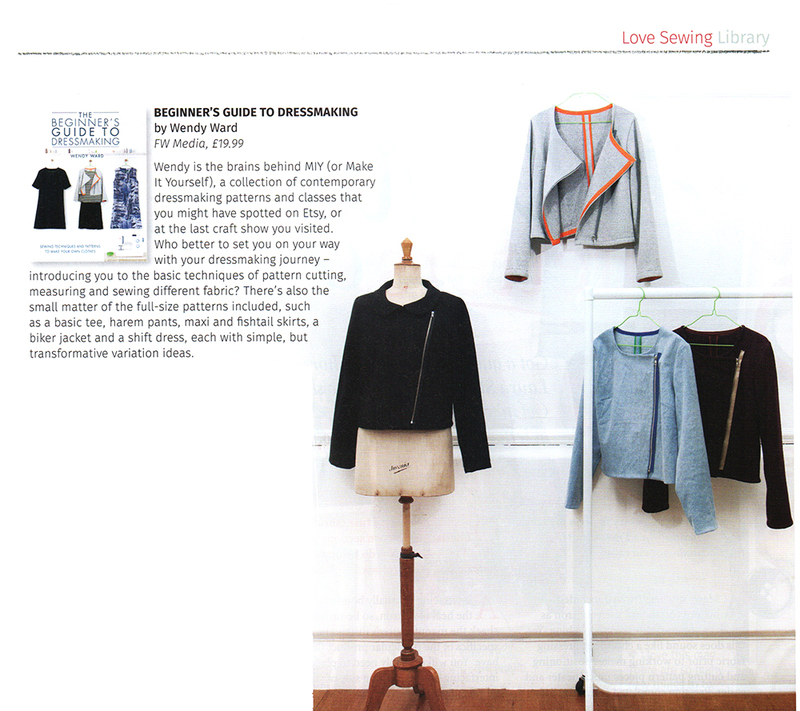 October 2014 – Sew magazine (November issue) – The Beginner’s Guide to Dressmaking is featured (p7). 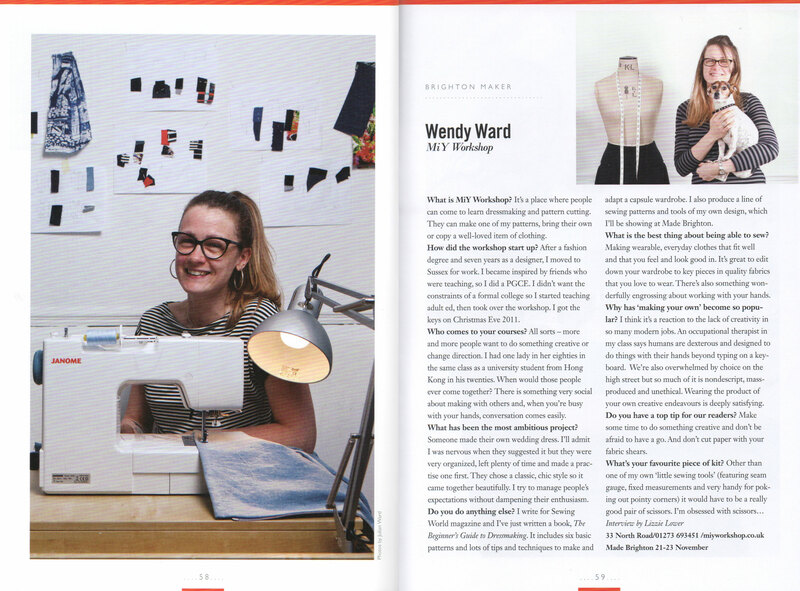 February 2014 – North Laine Runner – An article I wrote for the magazine about the popularity of sewing (p21). 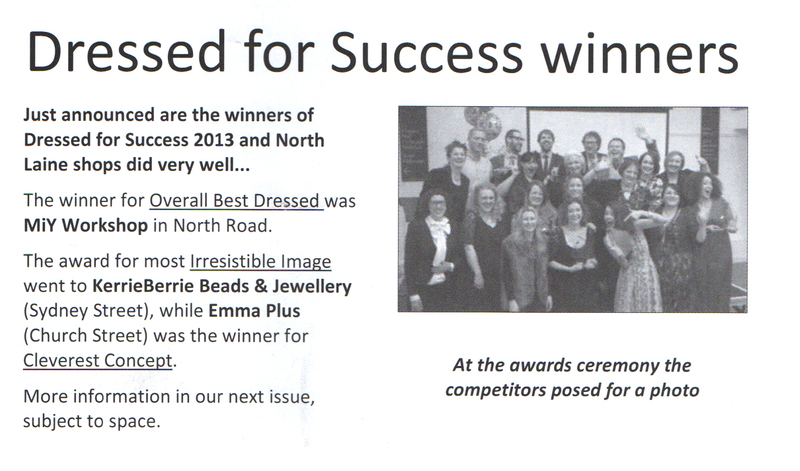 February 2014 – North Laine Runner – Report on the Dressed for Success competition (p17). 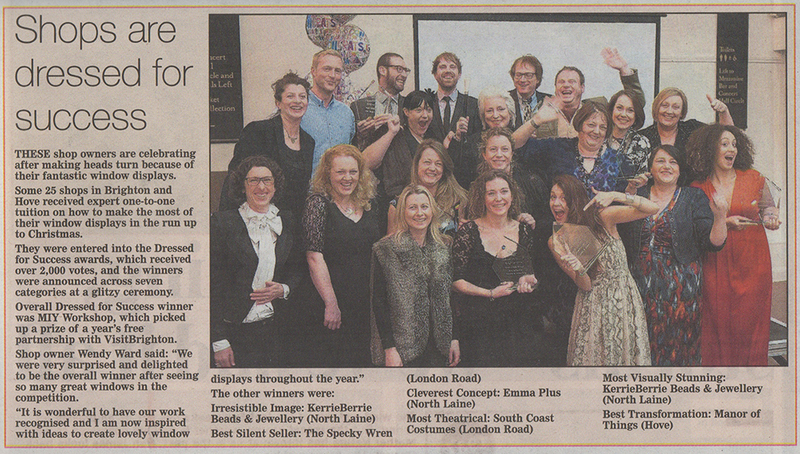 January 2014 – Brighton Argus (Mon 27th) – Report on the Dressed for Success competition (p33). 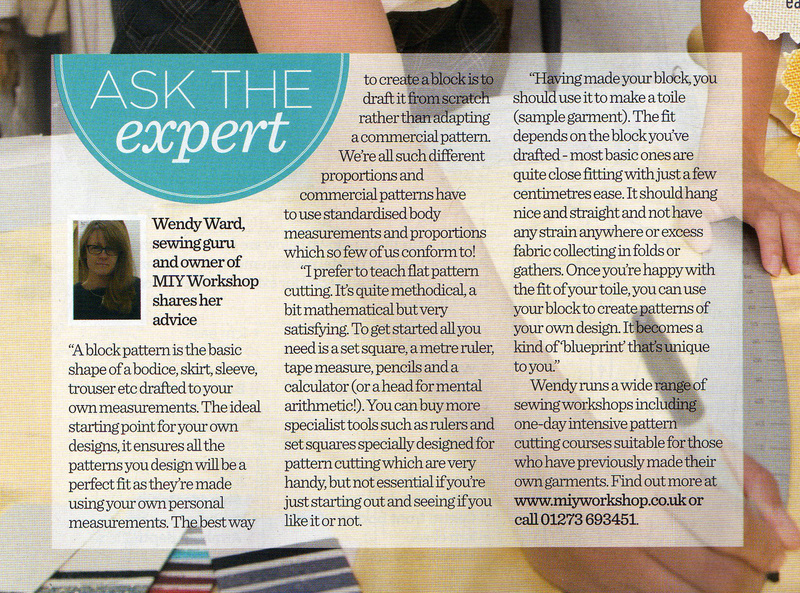 August 2013 – Sew magazine – “Ask the Expert” section in a feature on Pattern Cutting (p29). 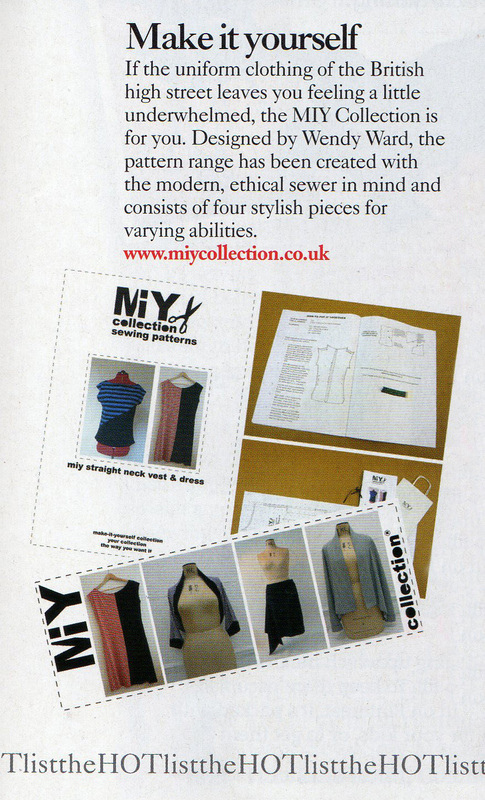 July 2013 – Sew magazine – MIY Collection sewing patterns in the “Hot List” which features the best news, products, shows and events of the month ahead. 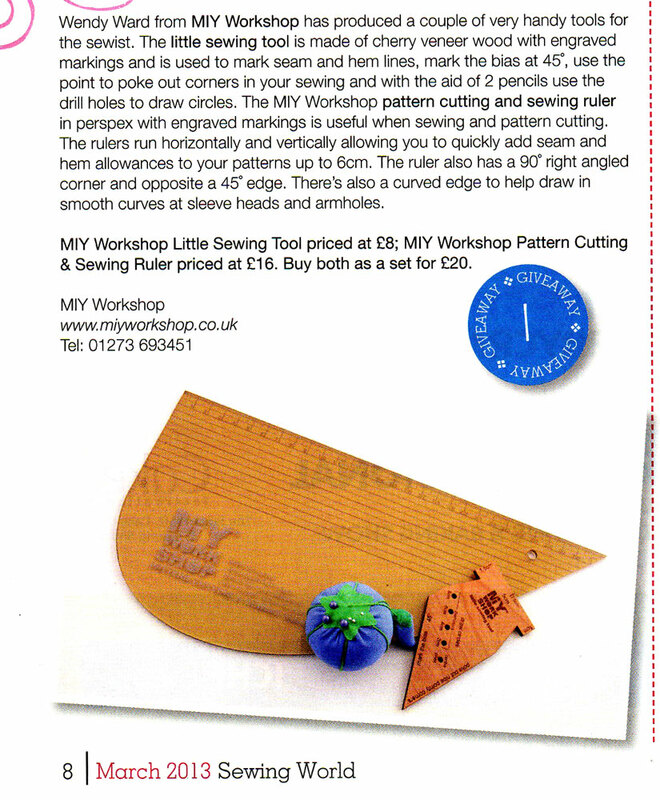 March 2013 – Sewing World – MIY Workshop sewing tools feature in “Shopping” section. 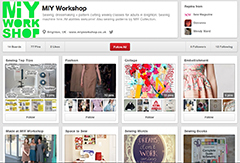 February 2013 – Sewing World – interview and shrug pattern.